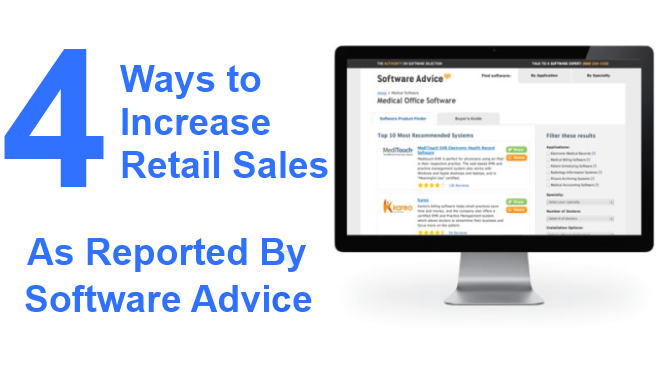 Our friends at Software Advice recently put out an article discussing some cool ways for retailers to improve their store sales. In the article, David Strom’s shares the 4 ways that retailers are using mobile-enabled foot traffic analytics to boost their store sales. Retailers use this technology to determine peak traffic behaviors, conversion rates and dwell times in the stores. The data can then be used to plan and re-configure store layouts and merchandise displays to better attract shoppers. Studies have shown that using this data strategically can boost sales. A key benefit that this technology offers is the insights into the root cause behind sales variations across different store locations. Retailers understand the root cause of under-performing and over-achieving stores. According to Strom “comparing the differences in sales volume” across different types of products is one way to start this process.” In one study of a apparel retailer, for example, it was found that the customers who stayed in the store longer and browsed around more were also the big spenders. The obvious takeaway here is that retailers must find ways to keep their customers engaged in store. 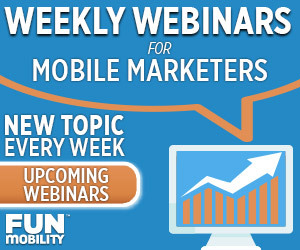 Mobile marketing or mobile promotions is one way to keep them engaged. Customers are already engaged with their smartphones while in store. It’s also likely they’re browsing through competitor’s offerings. Mobile promotions can add a deeper engagement layer. Retailers including Macy’s, Addidas, and HSN are keeping their customers engaged in store by building giant touch screen monitors that add instant value for the customer. Results can be used in conjunction with other forms of in-store advertising. As an example, the State of Vermont Welcome Centers have a collection of 16 storefronts located on major highways near well-known Vermont tourist destinations that receive over 4 million annual visitors. In the case of a big box retailer, 60 percent of all customer traffic was occurring in 30 percent of the store. This knowledge was instrumental in their decision to adjust where it placed promotional signage. For another grocery chain, the back of their store was receiving less than 1% of total traffic. This led the chain to redesign the store, increasing traffic to the back to over 2% of store’s total traffic. A/B testing is a must when trying out new things. Whether it’s figuring out how to compel shoppers to climb to the upper level of the store, or explore the back end, A/B testing is a must. This can be done by simply putting different types of promotions in different places, changing the positions over time, and then measuring the results.